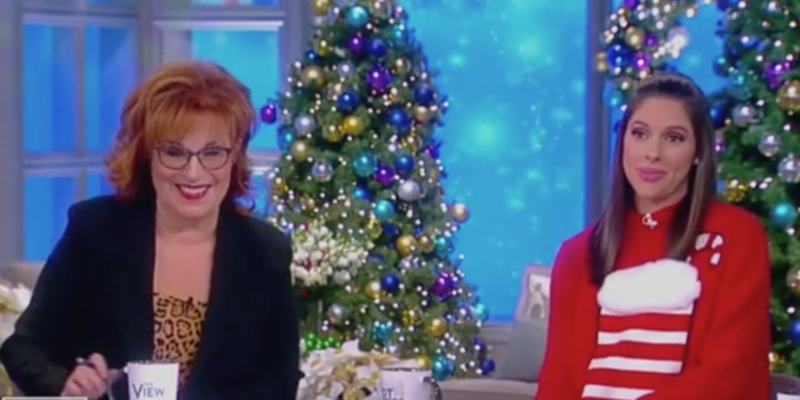 ABC has reportedly brought in a talent coach to help Abby Huntsman — “The View’s” newest permanent host — better “connect” with the audience. According to Page Six, an insider alleged that the “chemistry” just isn’t there. “She’s been a snooze, and the network knows they made a mistake hiring her without a chemistry test and based on her name,” the insider said. Another source claimed that Huntsman was generally well-liked at ABC, and that “The View” could be tough on anyone just getting started.